While some modular data center providers rely on standardization to streamline manufacturing practices, others offer fully customized module data centers. AST Modular, based in Barcelona with facilities in the U.S. and elsewhere, builds custom and micro data centers. "We don't believe that a one size data center fits everyone," said Davide Ortisi, business development director for AST Modular. There will be more standardization in the future, but customers have specific needs, and a data center is a complex environment. There are also different regulations per locality and different power requirements, he said. "One of our strengths is customization of our units. We can tailor-make units in terms of cooling, power, redundancy, additional security and electromagnetic shielding," he said. 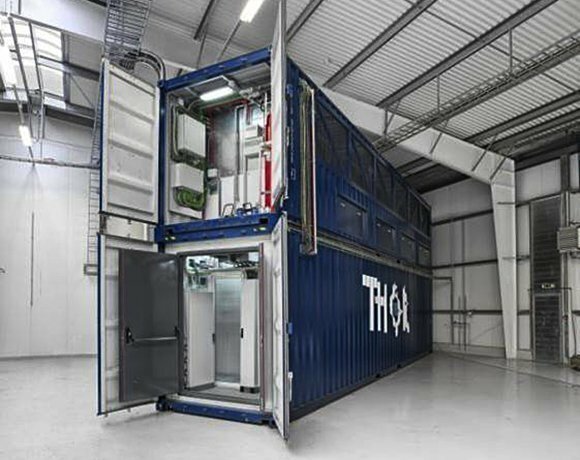 AST Modular has approximately 50 data center engineers who design modular custom data centers, plus a team of about 60 employees that build the units at its main factory in Barcelona, according to Ortisi. Customers pay a premium for customization, and price depends on a number of factors including tier, level of redundancy and security.